With the Fall Fonts Festival in full swing, we just had to let this Creative Tidbits issue have some typography stuff in it -- and we think you'll be glad we did. Let's ask : "What is Typography? and visit A Lebanese Typography Company, and see some Typography in Lights! Have fun, and don't forget to write! Remember when marketers could say, “That’s not my job. I just do branding”? Modern content marketing leaders need to be well-versed in a wide range of topics: marketing automation technology, data analysis, search engine optimization, video, VR, graphic design. Considering that many of us come from writing backgrounds, there’s a lot to learn. A Lebanese Typography Company Has Created Over 150 Arabic Fonts! Everyone knows that are many fonts for Latin letters. However, when it comes to Arabic fonts, they sometimes go unnoticed. However, you’ll be surprised to know that there are many Arabic fonts! Mourad Boutros, a Lebanese calligrapher and designer, and his wife Arlette have founded the Boutros design company. The company has created over 150 Arabic fonts! Grab yourself some stunning images of lighted typography in 6000 x 4000 pixel format! Free stock photo of light, sign, typography, lighting -- One of many great free stock photos from Pexels. These are on Pixels.com from Gratisography at gratisography.com ... one of many great free stock photos from Pexels. 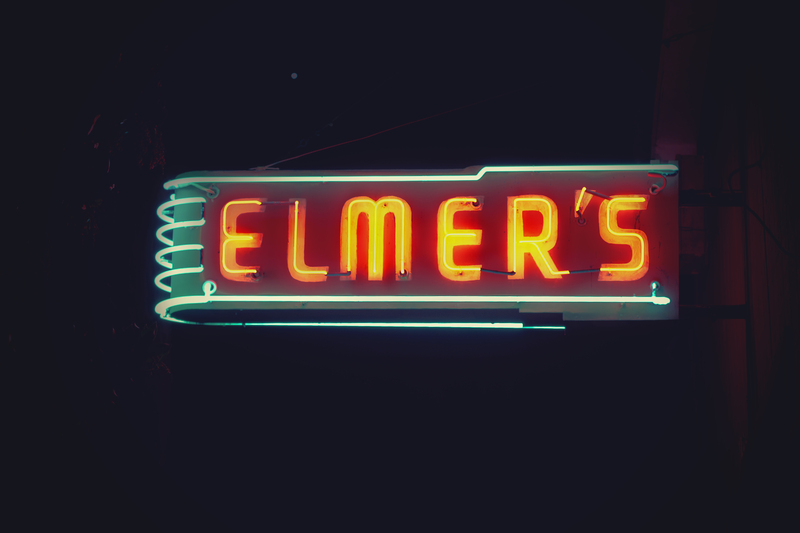 Nice Neon Sign Alert: takes a while to load, images are huge! Good design is invisible -- viewers immediately dive into the content. They'll only notice the design if it is bad design.